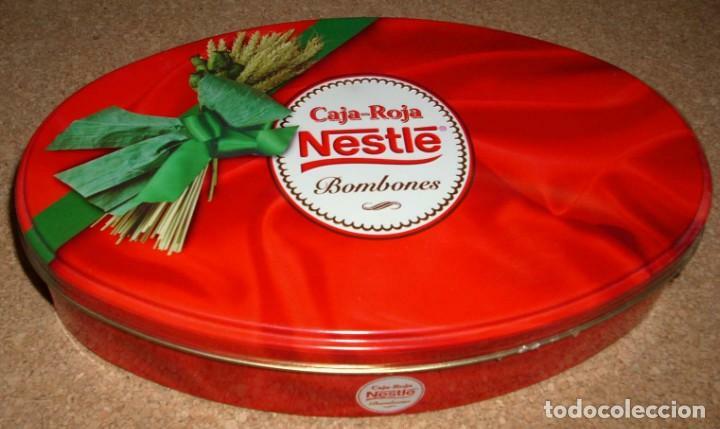 CAJA DE LATA OVALADA DE BOMBONES NESTLE CAJA ROJA. 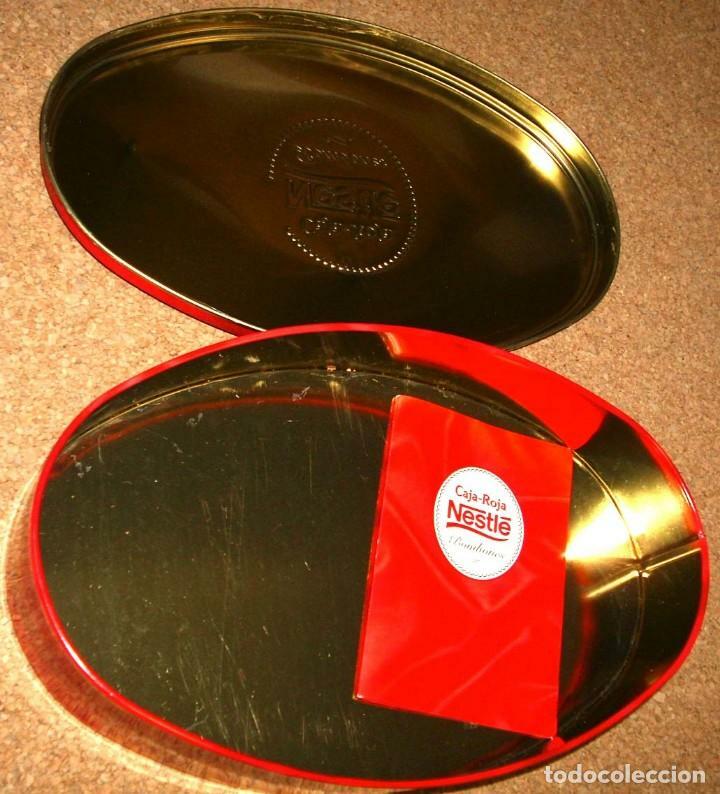 NUEVA. Oficial Time TC: 22:35:30 TR: 92 ms.